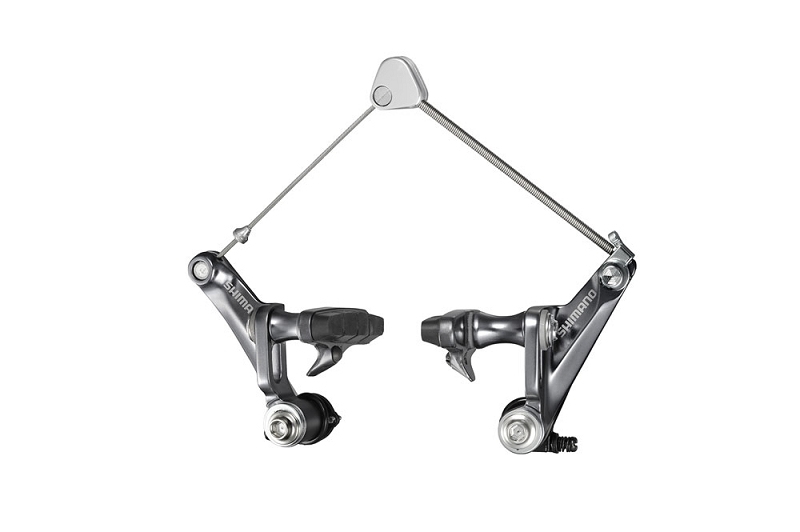 Shimano radically redesigned its cyclocross offerings, and leading the way is the CX70 cyclocross brakes. Using replaceable, cartridge style brake pads, the CX70 will accommodate any brake pad you need to use. Its wide set arms offer plenty of mud clearance while still offering the braking strength and responsiveness that you’d expect from a top-end cyclocross brake. The CX70 comes is colored to match Shimano’s Ultegra lineup, and looks sleek to say the least.